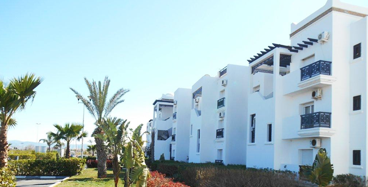 These attractive apartments are located within the 5 star Greens Residences I, II and III complexes, in the Marina resort of Mediterrania-Saidia which sits in the Oriental region of Morocco. All 3 of The Greens Residences, offer wonderful gardens and 2 swimming pools, one large pool and one small children’s pool. 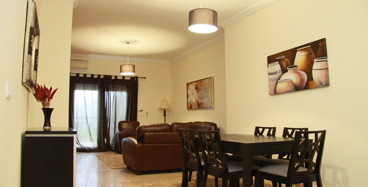 The Residences also offer 24/7 Security and off street secure parking. 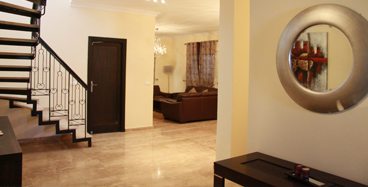 These newly constructed apartments are fully furnished, to a very high standard. 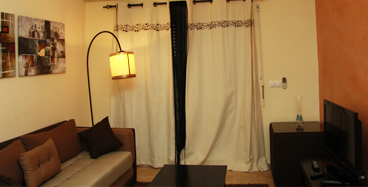 The apartment décor and furniture is styled on traditional Moroccan design, with Moroccan furniture, however, offering a modern European twist. 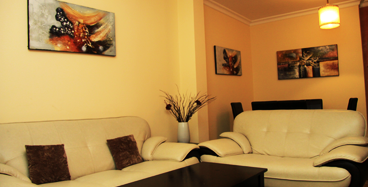 All properties are low rise, with just 3 levels, Garden apartments, 1st floor and Penthouses. The Greens Residences will eventually be surrounded by the 2nd golf course and is approximately 10 to 15 minutes’ walk to the beach depending on if you are a marathon runner or a lardy bloater.